If you have been wanting to play Nintendo DS games on iPhone, then this article will serve right to you. It is a quick guide on how you can experience Nintendo DS games on your iPhone running iOS 10 and higher without jailbreak. However, the console made its comeback in 2004 and managed to revive the status of a classic. But to experience this classic, you will have to get yourself a console which isn’t a walk in the park. Thanks to the developers and gaming community, you can now play Nintendo DS games on your iPhone without jailbreaking. Moreover, one doesn’t need to pay a dime and can get the whole thing up and running because emulators run these games. 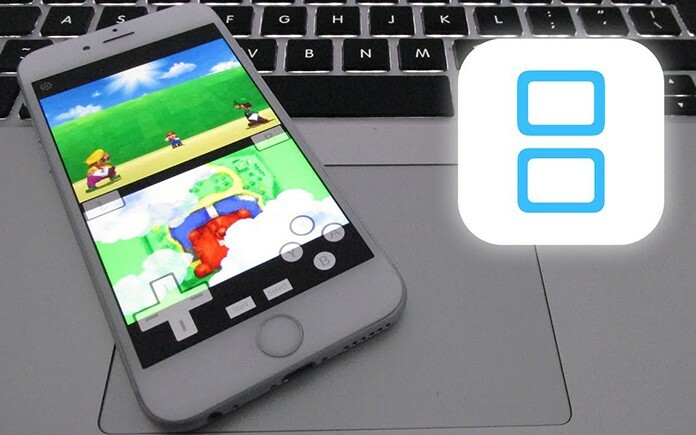 With two Nintendo DS emulators, iNDS and NDS4iOS, you can get the whole game up and running. These emulators are free, but not available on App Store for direct download. Therefore, the steps outlined below will help you on how to download them and play Nintendo DS games on iPhone today. 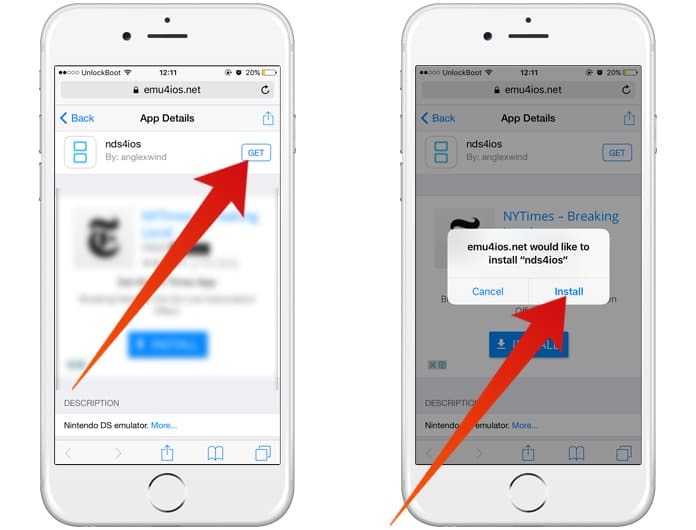 On your iPhone, launch Safari browser and open this link. At the top of the page, tap on Get. Scroll down and click on NDS4iOS. Click on the Install button to get started. 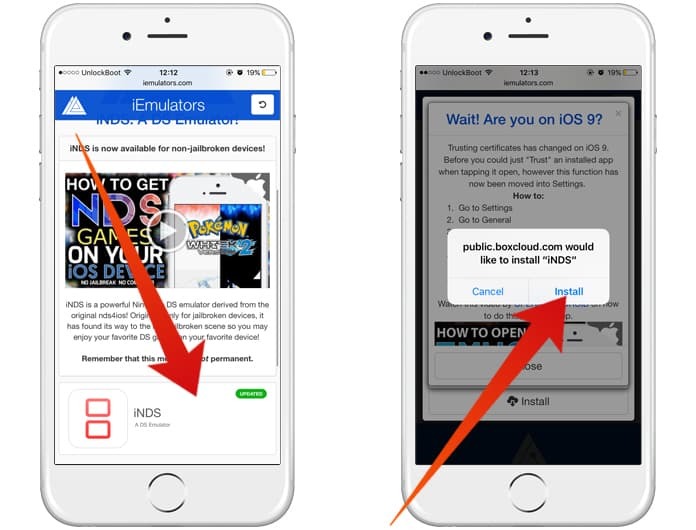 A pop-up will appear for confirmation, tap Install when asked for it. Go to Settings, General then Profile & Device management. Click on Profile and then Trust to add the new profile. Plug your iPhone to your Mac or PC. Launch iTunes from where you will select your device at the top left-hand corner. You will see NDS4iOS coming along as a dedicated app under File Sharing. Drag and drop Nintendo DS ROMS on it to play your favorite games. Just like you did in the case of NDS4iOS, tap on Apps at the page’s top and click on iNDS. Click on the Install button to get started. When a pop-up appears to confirm your decision, again click on Install. After installation, go to Settings, then click on General. Tap on Profile and Trust the new profile you added. Download Nintendo DS ROMs and transfer it to your Dropbox account. Link iNDS to it and get started. We recommend you to download NDS ROMs from Loveroms or Emuparadise. Apple has a practice of annulling certificates to disrupt installation after a definite period. In case, one emulator does not work, you can consider running the other one to play Nintendo DS games on iPhone. If both fail to work, then you will have to be patient until one of them starts working. There are chances that emulators may no longer be working by the time you read this. If that happens, practice some tolerance and attempt again later.